The books reviewed here are available through the Cape Breton Regional Library. Grains are one of those things backyard gardeners tend to avoid. I know when I think of grains I tend to think of massive wheat farms in Saskatchewan. But those of us concerned with food security, or the dangers of genetically-modified crops might want to consider adding a little grain to our garden. So is it possible to grow wheat, oats and barley on a small scale? 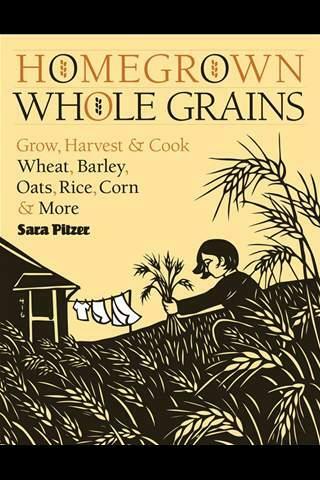 I checked out Homegrown Whole Grains: Grow, Harvest, and Cook Wheat, Barley, Oats, Rice, Corn and More by Sara Pitzer to find out. The directions for growing and the estimated yields are based on 100 sq. ft. plantings of the grains, which I agree sounds pretty manageable. What’s more, although it is a lot of work, it might be worth it to grow your own grains. With experience, Pitzer estimates that one could yield 26 lbs. 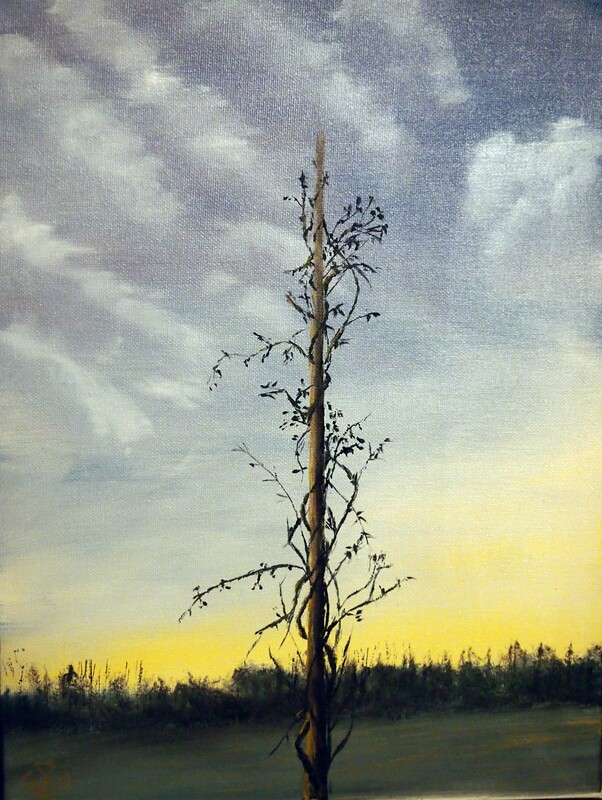 of grain from 100 sq. ft., providing 90 cups of flour and enough bread for half a year! I learned a lot as I skimmed through this book, which covers how to grow, harvest, thresh and store the following grains: barley, buckwheat, corn, heirloom grains (including: Amaranth, Quinoa, Spelt, emmer farro, and einkorn), millet, oats, rice, rye and wheat. Of the grains I read about it seemed like oats would be one of the easiest to grow in Cape Breton and quinoa would grow but might grow more leaf than seed in our wet summers. I also enjoyed reading about rice, which has always been a huge mystery to me. Unless global warming grants Cape Breton 3-6 months of temperatures above 70°F though, I don’t think we’ll be growing rice here any time soon. If you are interested in growing grains this is an excellent book to look at. Pitzer clearly explains each step of the grain growing and harvesting process and includes great illustrations for techniques such as threshing and winnowing. Each grain is given its own section which is headed by a fact box giving the botanical name of the plant, growing conditions, days to harvest, and whether or not it contains gluten. Pitzer also gives a couple recipes for cooking with each grain. Throughout the book she profiles some grain farms. One of these profiles was on Hungry Ghost Bread, a bakery that is involving its customers in a community wheat growing experiment! 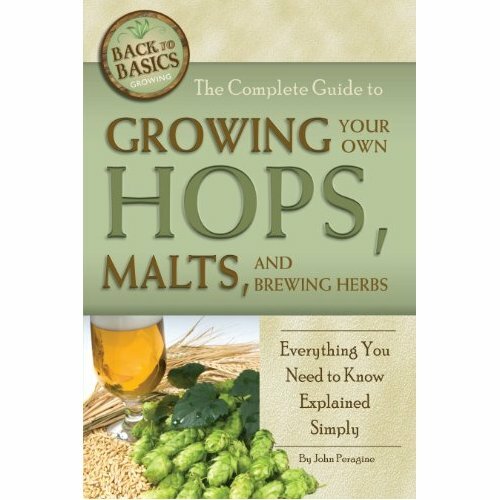 For anyone who was inspired by Leah’s interview with Melanie and Jeremy, have a look at The Complete Guide to Growing Your Own Hops, Malts, and Brewing Herbs: Everything You Need to Know Explained Simply By John Peragine. This is another well-laid-out, easy-to-read guide, which covers a lot of the same territory as Pitzer’s book, but with an emphasis on growing for beer making. The list of potential beer-making grains includes more than just barley, and some grains such as quinoa and sorghum could be used to make gluten-free beer! Peragine suggests devoting a lot more garden space to your beer grains than Pitzer suggested for bread. He estimates that 800 sq. ft. of grain could make five 5-gallon batches of full-grain beer or 30 partial-grain batches. That is a lot of barley! Unless you have a lot of land and time or are planning to make your own micro-brewery I think planning for partial grain batches would be a lot easier. (Partial grain batches use store-bought cans of malt extract for most of the fermenting and whole grain malt to enrich the flavour). The beer garden wouldn’t be complete without hops, and Peragine devotes a good chunk on this book to selecting and growing hops. If you’re not a beer drinker you can grow hops for use in medicinal teas and they look quite pretty growing up a trellis. Hops are usually started from the root and you won’t find them at the Co-op, so anyone interested in growing them can check out the list of resources in this book or search online for hops suppliers. Following the hops chapter is a chapter titled “Brewing Herbs”. Here a variety of herbs, which can be added to beers are listed along with instructions on growing them. Unfortunately there are no recipes for the herbs nor any indications of what flavours they will add to the beer. For really adventurous brew masters, Peragine includes a chapter on culturing yeast. The last two chapters are devoted to the process of making beer and a couple of sample recipes are given. Although it would have been nice to see more recipes, this book is otherwise very complete and definitely recommended for the home brewer/gardener. With the herb garden well established, hops on order and last year’s barley seed ready to be planted – at the communal barley plot we share with friends – I think Brian and I are ready for beer gardening! 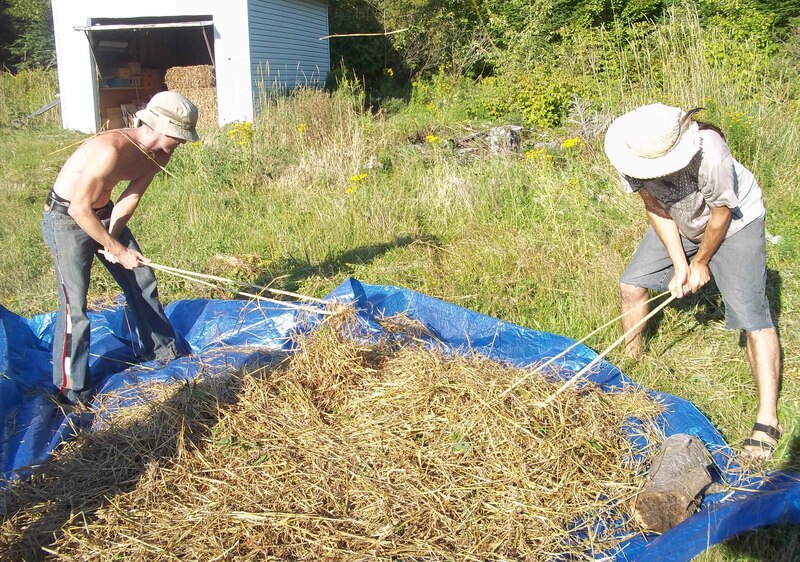 Homegrown barely threshing – it was soon discovered that canoe paddles work better than the bamboo pictured here. This entry was posted in Food + agriculture, Guest posts, Libraries and tagged beer, Cape Breton Regional Library, Erin Phillips, gardens, guest posts, hops, libraries. Bookmark the permalink. OOh, yarrow! I love the smell of it. So lovely.